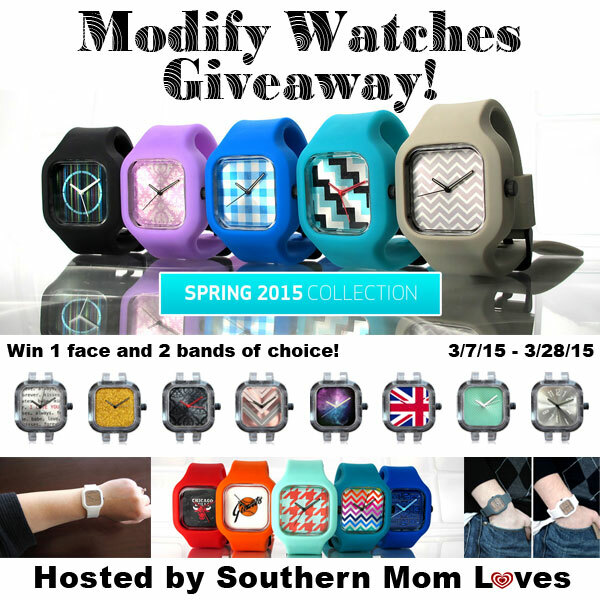 So happy to bring this giveaway to our readers here at Tales From A Southern Mom! Great watches in just about any style you can come up with. Good Luck everyone! I like the Nebula Watch face. My favorite watch face is Nebula because it has my 2 favorite colors: pink and purple! It would be awesome with a black or purple watch band!